Made from Fine Rosewood frames and Paulownia tonewoods from Henan, China that have been naturally air-dried for 3 years or more, this Guzheng is named after the bamboo carving that crafted the signature pair of cranes flying towards the sun. 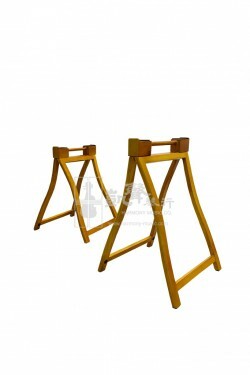 This Duo Cranes is one of the most representing classic design from Shanghai Dunhuang, one of the most acclaimed Chinese Musical Instrument Manufacturer in the world. 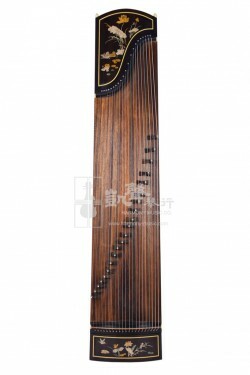 With pleasant, and clear tone qualities, this Guzheng features 21 strings. 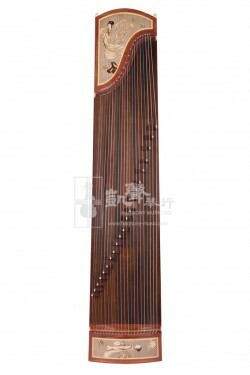 This Guzheng is ideal for beginning to intermediate students, from those who are seeking for a better Guzheng to start with, to those who have mastered the basics. 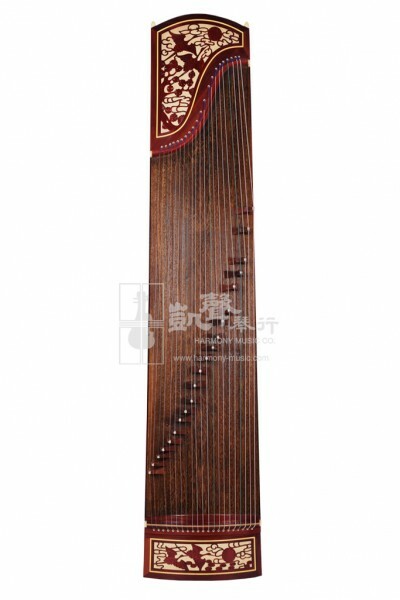 Comes with artificial nails, plaster and the tuning tool, this Guzheng is well accessorized for immediate playability, and is wrapped inside a soft bag for protection.